DNA has had a long history of working with non-profit organizations, raising awareness and money for everything from MS to breast cancer to AIDS. After working together for more than a decade together, we partnered again with Eventage, the nation’s leading event production company, to raise money for Columbia University Medical Center. 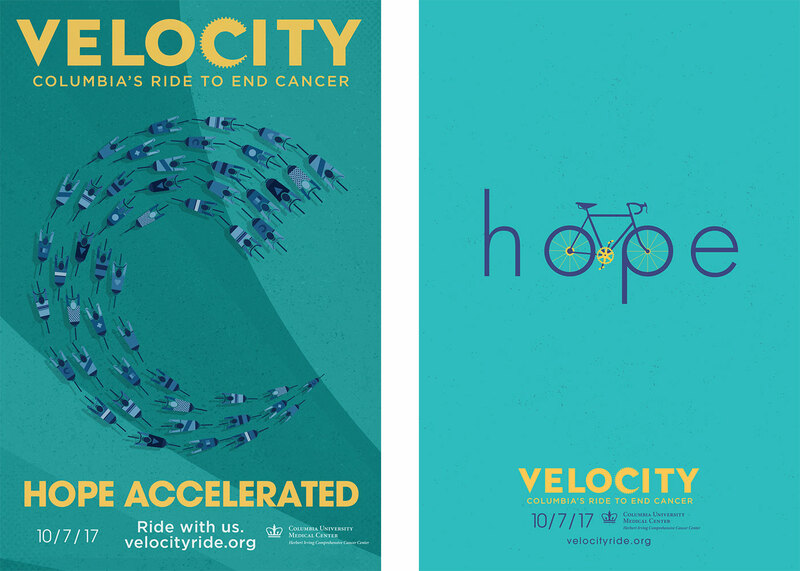 We created the brand strategy, name, identity, advertising, marketing and media for Velocity – Columbia’s Ride to End Cancer. 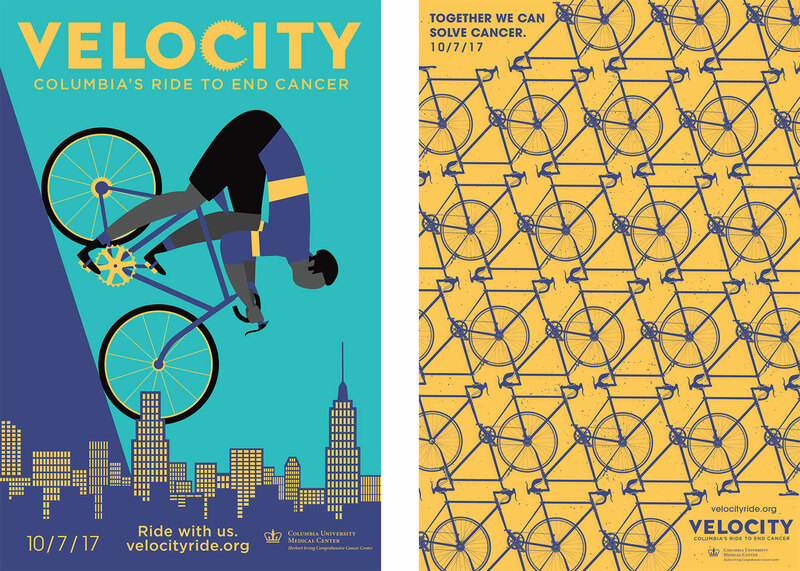 The campaign to recruit riders starts in the metro New York City area in April.